A Senior Marketing Manager at Kia Motors India has hinted that Kia is considering to bring Kia Ceed premium hatchback to take on best-sellers like Baleno and i20. Kia Motors India which has set up its manufacturing plant in Anantpur district of Andhra Pradesh shall bring out its production ready cars from second half of 2019. As you know, Kia has showcased SP concept in Delhi Auto Expo 2018 and its first car is unofficially confirmed as a compact SUV. A media report suggests that Kia might aggressively enter the premium hatchback segment to take on few successful models in this segment like Maruti Baleno and Hyundai Elite i20. 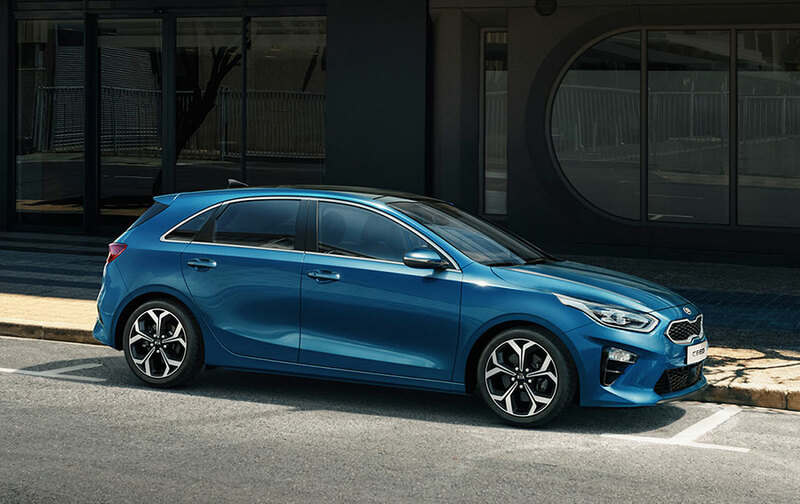 The expected upcoming hatchback from Kia Motors India will be Kia Ceed – a premium hatchback which currently sells in the UK market. Kia is considering to launch the Ceed hathback or a model which is based on Ceed in India as a part of its product line-up focussed on Indian market. This information is given by Sun Wook Hwang Senior Marketing Manager, Kia Motor India to an auto-media website Cartoq. In one of GaadiKey’s earlier post, we reported that there is a concrete plan from Kia to bring 4 different cars from the production facility present in Penukonda, Andhra Pradesh that has a total annual production capacity of 300,000 units. While SP or SP2 concept based SUV might be its first product – the subsequent launches are aimed at premium-mass market in India. Other manufacturers like Tata Motors is testing the 45X premium hatchback to bring it next year to compete against the likes of Maruti Baleno and Hyundai i20 ( which are one of the best-selling premium hatchbacks in India). What is your take on Kia Ceed?